September was a busy month for many of our ventures. Here’s a recap of some recent media coverage and venture news. Bionym successfully raised a $14 million Series A round. Read about it on TechCrunch and Techvibes. Interaxon was selected as a finalist for innovator of the year in PWC’s Vision to Reality Awards, and several MaRS ventures were selected in the “Top Up and Coming” category. They are: Bionym, Bubl, Edsby, Figure 1, Rithm, SoapBox Innovations and Uniiverse Collaboration Lifestyle. REGEN Energy has appointed Pete Malcolm as its president and CEO. AvidBiologics closed a new financing round. Vanhawks was recognized by the Globe and Mail as the highest funded Canadian Kickstarter project to date. Figure 1 was featured in Boston Magazine. 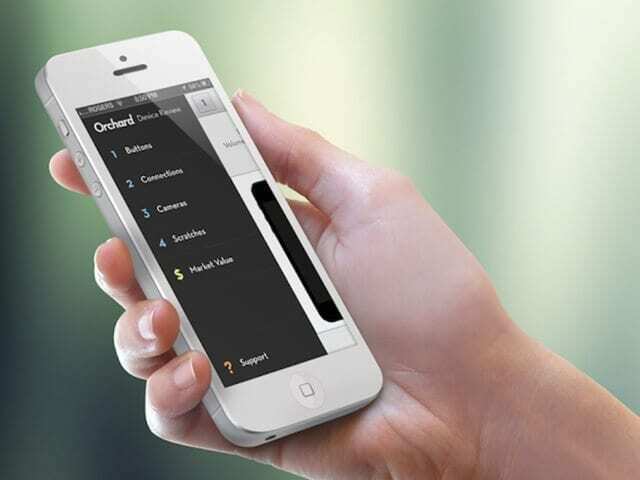 MaRS ICT venture client Orchard tests your old phone to give you a fair market selling price. Did I miss anything? Drop me a line at jmarron@marsdd.com.